Hello, hello one and all! Greeting coming to you from the land of wood and wata (water)!! My beautiful home land (drum roll please)… JAMAICA!! Boy, do I have something to share with you today!! New! 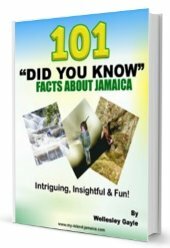 See The Real Jamaica (In videos)? Visit and subscribe our Popular Youtube channel - you'll love it! But first, let me give you a little test, yuh ready (Are you ready)? Take a good look at the picture above and guess what it is. Now, the person who guessed it correctly is totally the most awesome person ever! Oh yes you are, and because you're sooo totally awesome and fabulous, I'm going to share my recipe with you! Of course you read correctly! No, nope, it wasn't a typo, I wrote it, its true, I'm going to share my recipe with you (now dance)!! 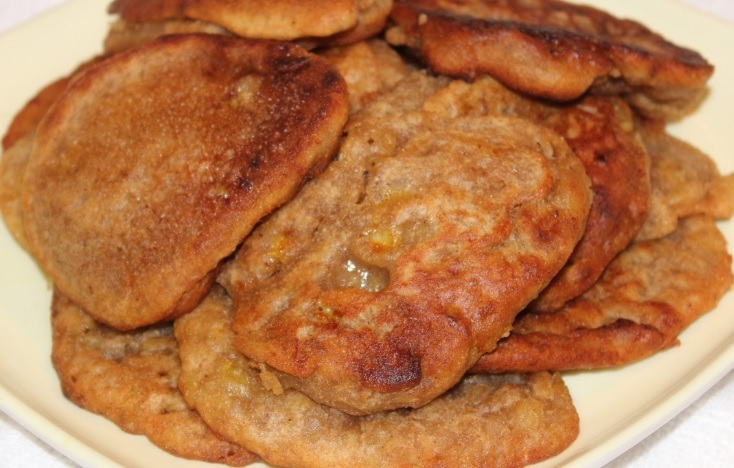 Being a thorough bred Jamaican, it is in my blood to be able to whip up some tasty dishes and the Jamaican banana fritter is one of my favorite breakfast and quick snack foods. Its a favorite because its quick and easy to prepare! Its also a way to use your over ripped bananas and its deeeeelicious!!! If you haven't tasted a Jamaican banana fritters yet, you are missing out! 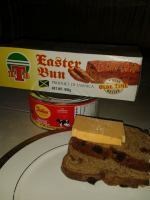 We Jamaicans would say “yuh nah seh nothn!” meaning you're not on top of your game if you haven't tried one yet. If you love all or most things banana, or if you're like me and love a good banana flavored something from time to time then this is for you! Imagine that taste. The natural sweetness of the banana, the hint of cinnamon, vanilla and nutmeg all mixed together to form what I call “my golden yum, yum!” hmmm, can you taste it? I was about ten the first time I made banana fritters and I remember it like it was yesterday! Can I tell you, it was just horrible…ugh! the worst part was, I had to eat all ten fritters because my father would have thrown a fit if he realized that, not only did we allow the bananas to over ripe without eating them, but to waste him flowa (his flour)?! The world would have ended. So I had to stuff my face with the Frankenstein of all banana fritters while cold sweat washed over my body like a river( the horror!!). I have improved tremendously since then, and make some of the best (everything) fritters in the world! (Oh yes… I just tooted my own horn). Ok so now I'm about to give you MY recipe and how I make Jamaican banana fritters and I hope you enjoy it as much as I do! PLEASE NOTE: I, my dears, am a mad scientist in the kitchen! The art/science of cooking runs naturally in my veins, therefore the whole matter of measurements eludes me ( yes I live on the edge). I will however, try my best to behave, and give you an estimate of the measurements I believe could serve a family of five. Crush the bananas with a fork until soft and creamy. Remove from oil and place on paper towel to drain excess oil and cool. Add powdered sugar, ice cream or whatever you like! You can thank me later! Irie nuh man! !